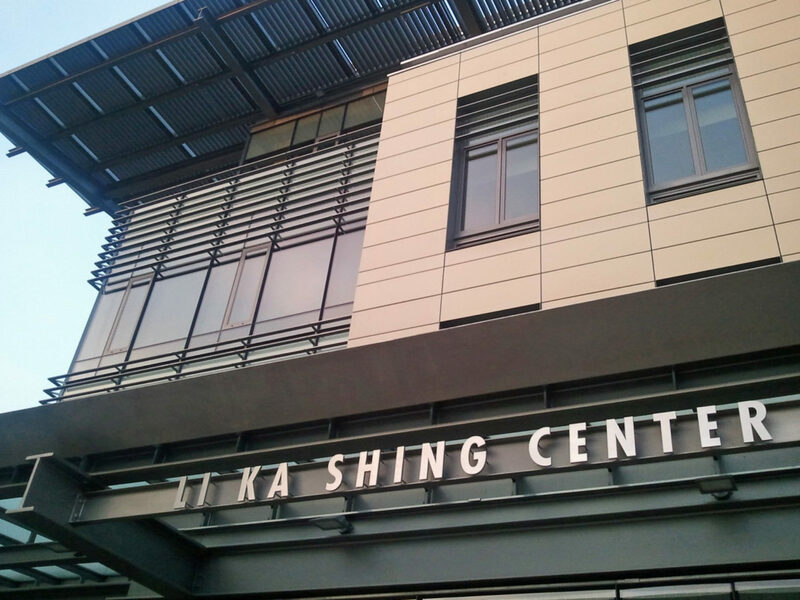 UC Berkeley Li Ka-Shing Center for Biomedical Science | Inspection Services, Inc. The six-level building (two levels below grade) is 200,000 GSF and utilizes a buckling-restrained braced frame structural steel system.The center serves about 450 researchers in the fields of cancer biology, infectious diseases, neurodegenerative diseases, and stem cell biology. The building includes more than 30 labs that are designed to be flexible—with plug-and-play services, adjustable casework, and individual task lighting to accommodate rapidly changing research needs—and open, to facilitate collaboration, with office suites located adjacent to the labs.The basement level holds two 3-tesla magnets, MEG, and a whole-body MRI, and structural capacity for a 9.4-tesla magnet. The first floor is dedicated to teaching labs and contains an 80-seat classroom/auditorium used as a lab prep area. A 300-seat auditorium is on the second floor. Laboratories and office suites for the Center for Regenerative Medicine occupy the third and fourth floors, and the fifth floor is dedicated to research on infectious diseases, with BSL-2 suites containing three modules.